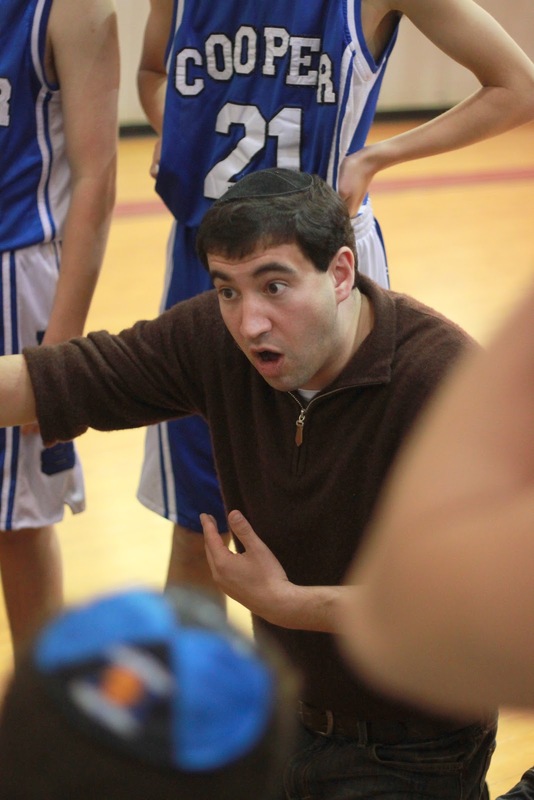 Jewish Hoops America recently named Richard Lewis, the Cooper Yeshiva High School's Varsity Basketball Coach, as this year's National Coach of the Year. 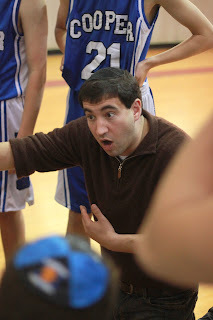 The Coach of the Year award goes to Richard Lewis of Cooper Yeshiva-Memphis, who led the Maccabees to their best record ever (27-5), a Tier I appearance at the Cooper Invitational and the Tier II title at the Sarachek Tournament. The Maccabees finished at #14 in the national JHA rankings. Richard, who until now has been better known for the outstanding player he was both at the CYHSB and then at Yeshiva University, is now being recognized for what may be even more impressive than any of his previous basketball achievements: taking a small group of guys from a very small school, building them up as people, teammates, and athletes, and inspiring them to give absolutely everything they have each and every time they walk out on the court. It is the first time this award has been given to a coach from a school not located in the big Jewish communities of New York, LA, or Chicago and it is most deserved. Congratulations to him and to his star point guard and pupil, Eli Osdoba, who was selected as a Jewish Hoops First Team All-American.